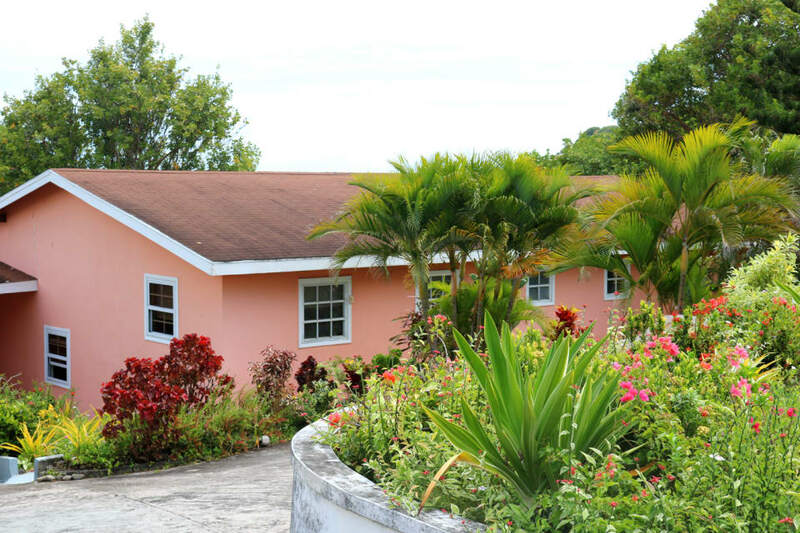 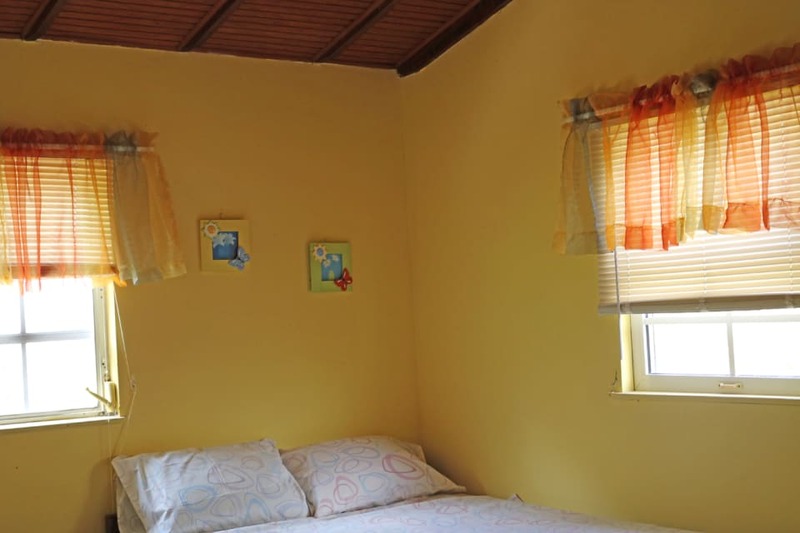 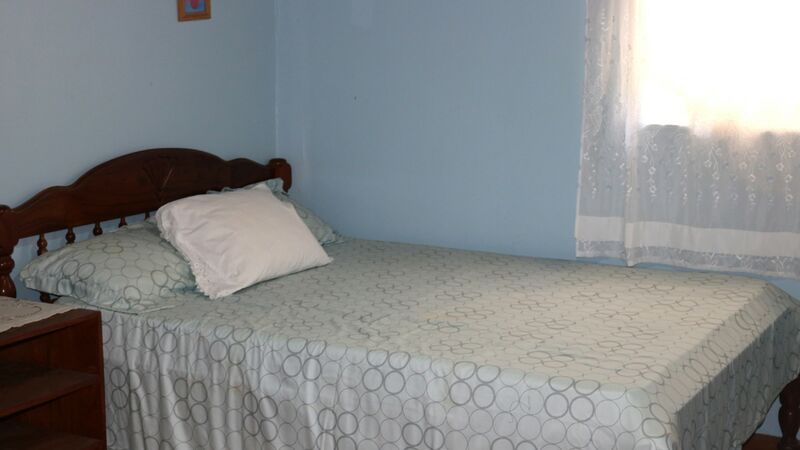 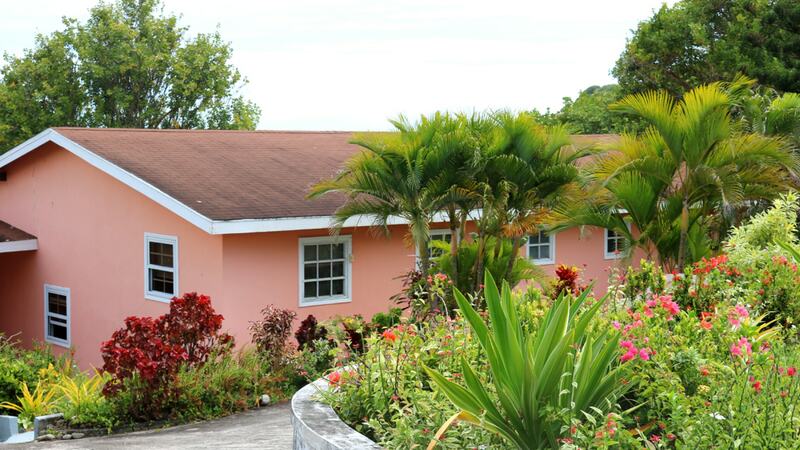 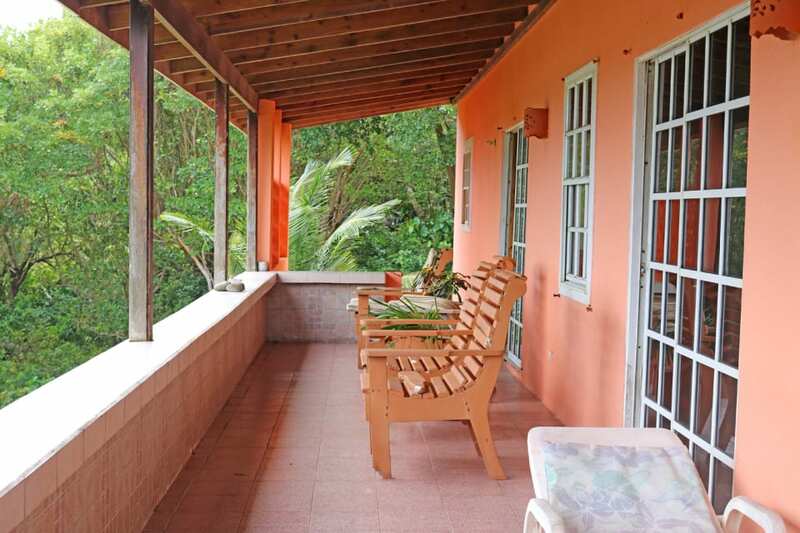 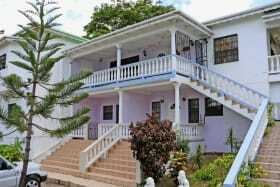 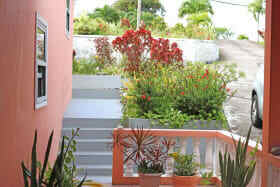 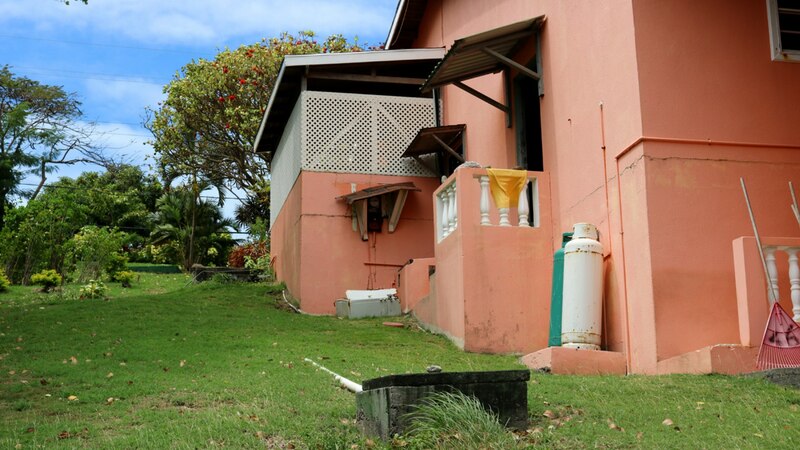 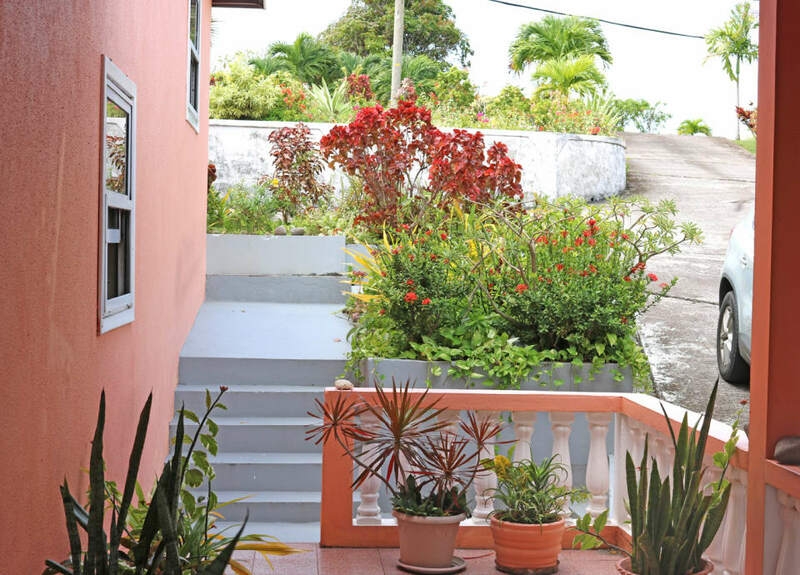 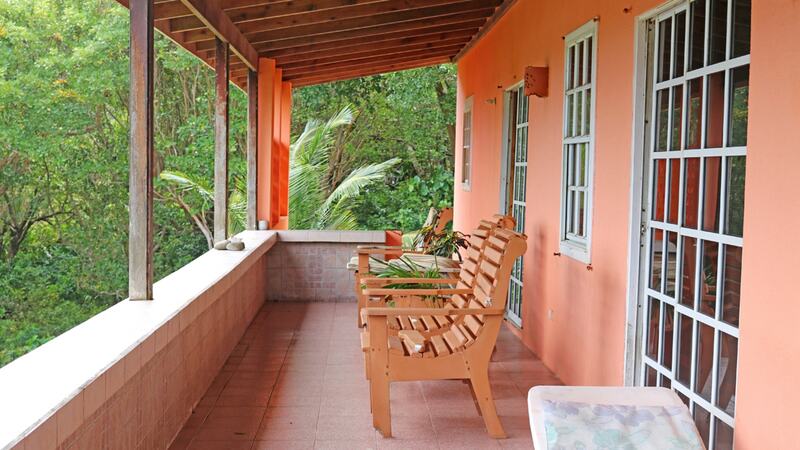 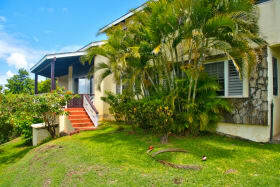 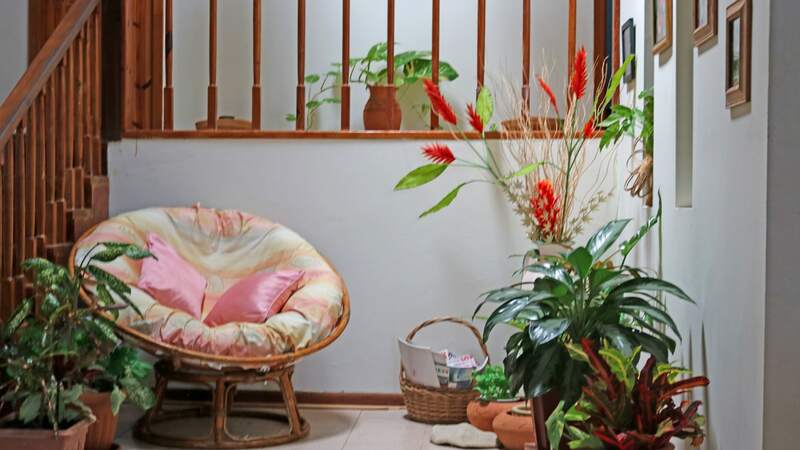 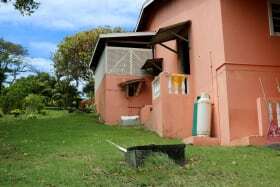 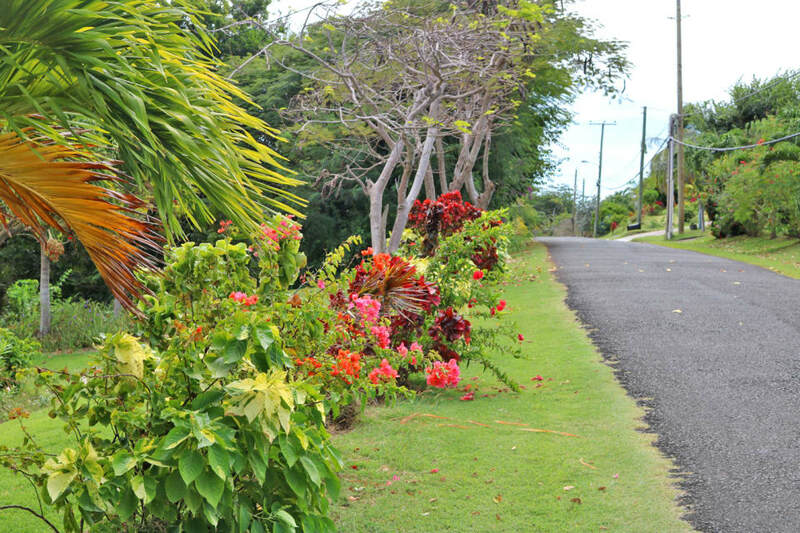 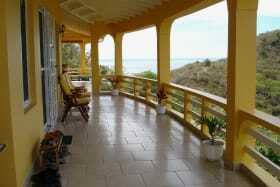 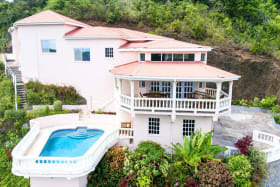 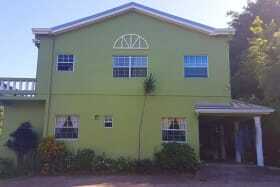 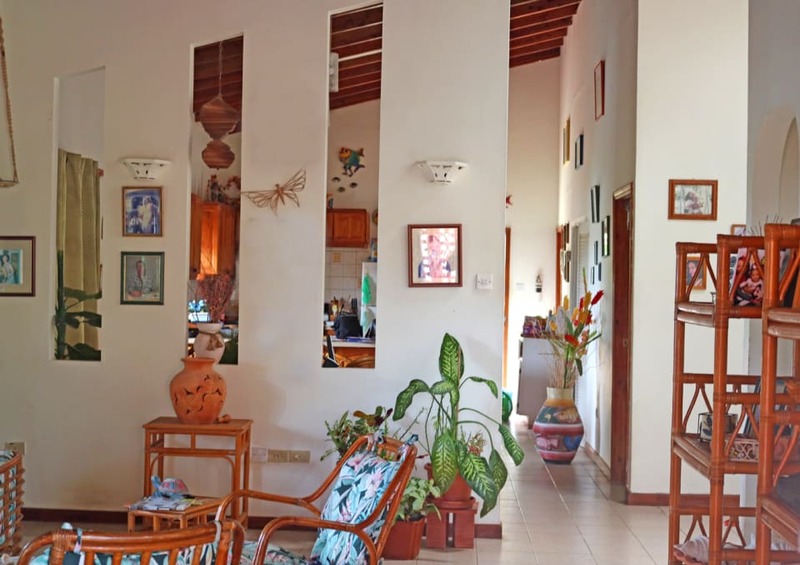 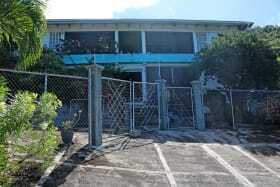 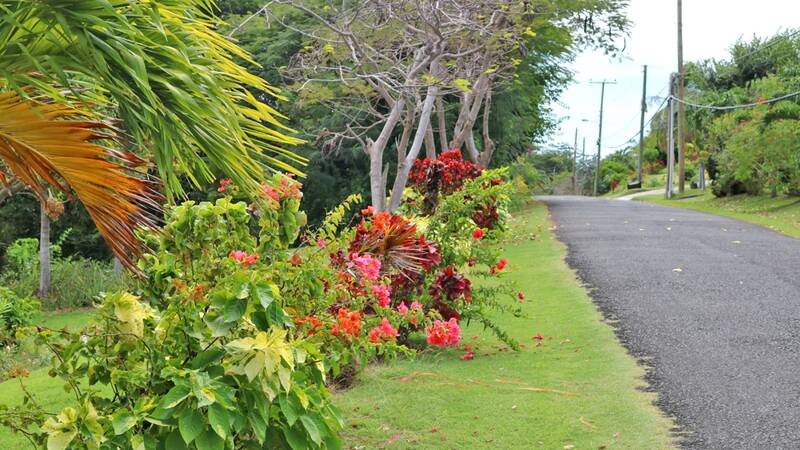 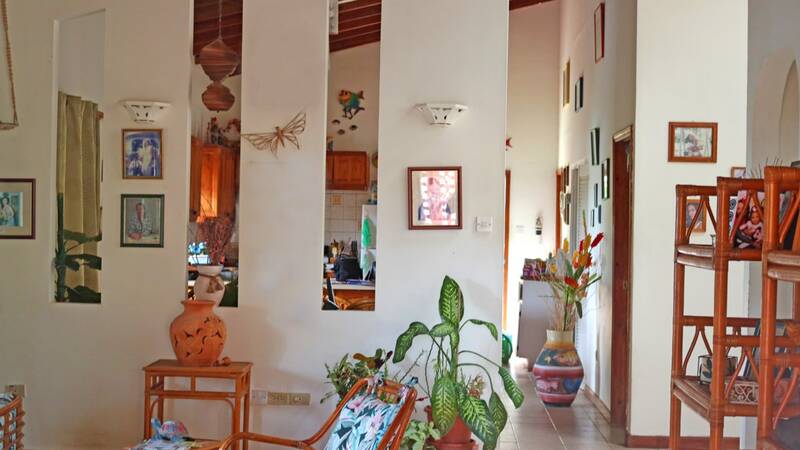 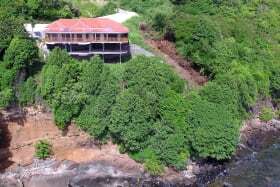 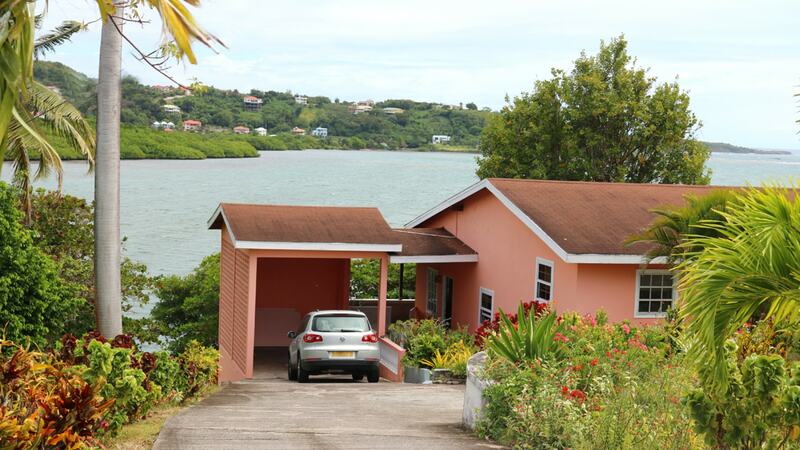 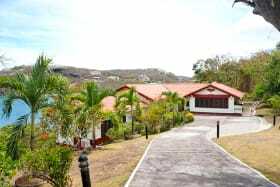 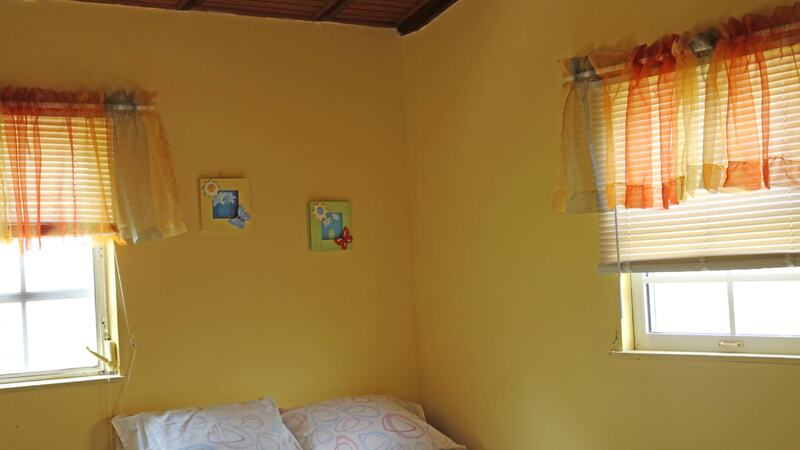 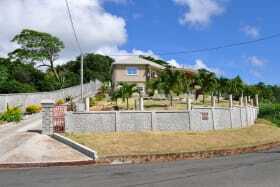 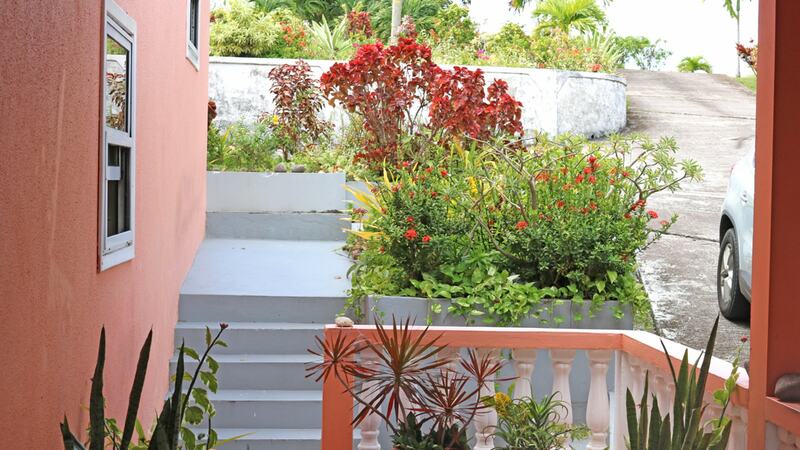 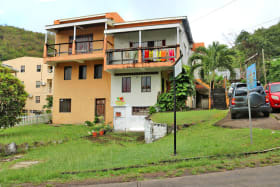 This is a waterfront property located in one of the prime residential areas in Grenada known as Westerhall Point. 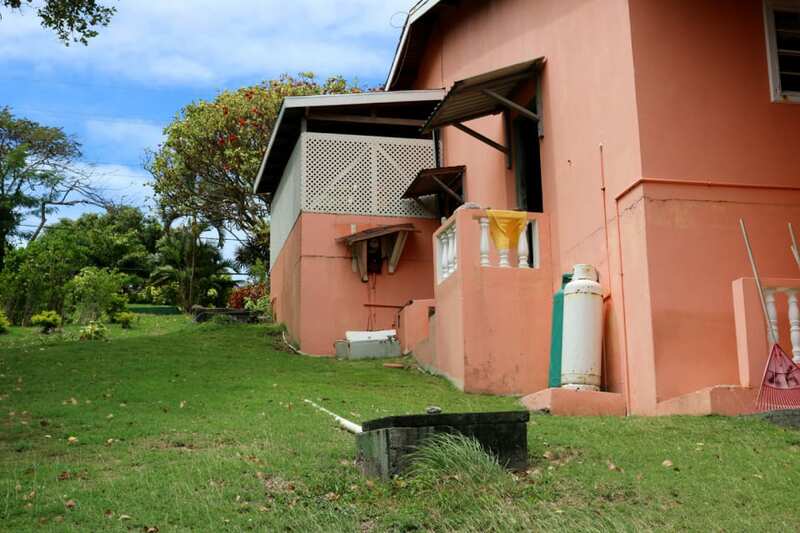 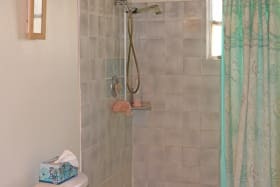 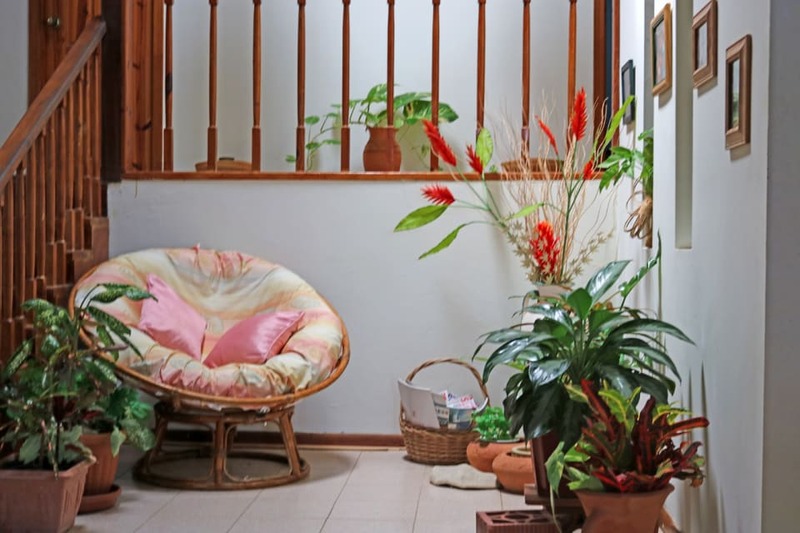 The property features a split level design with 3 bedrooms on the upper level and the kitchen, dinning , TV, and laundry room on the lower level. 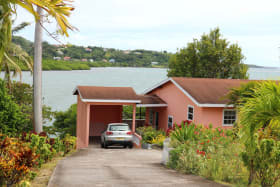 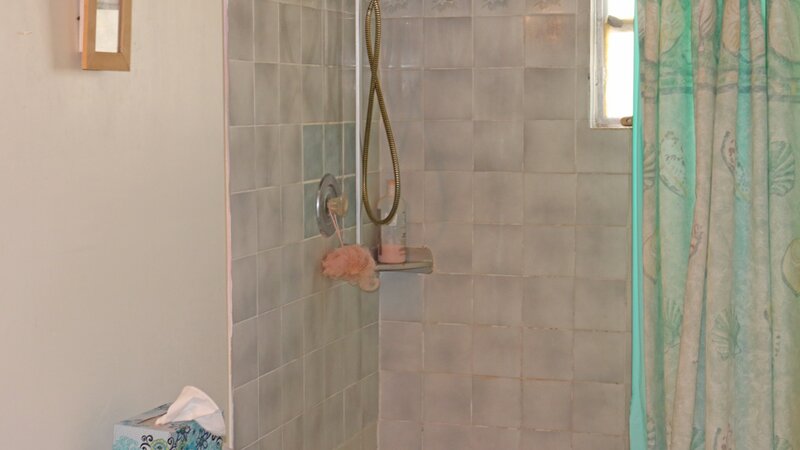 The property has a waterfront access suitable for bathing activities. 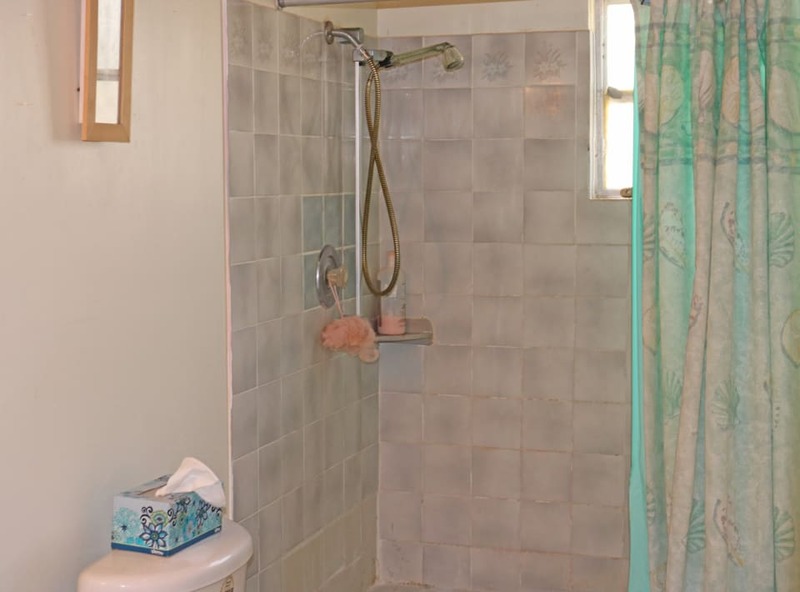 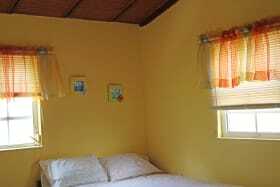 There is also adequate space for extension and upgrade.